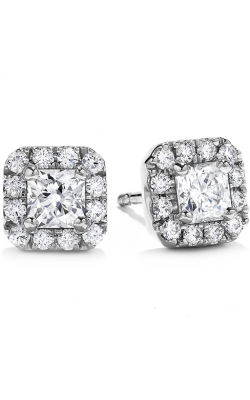 A variety of diamond earrings, available at MJ Christensen, can exceed the expectations of any jewelry lover. 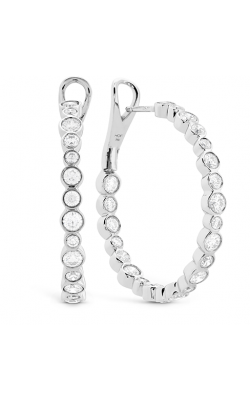 These pieces can showcase small gems or studs, or be more pronounced, in dangling, chandelier or halo type earrings. 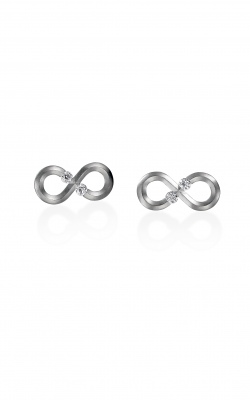 Easy to wear, lightweight, and available in many designs and styles, earrings can complement any look. 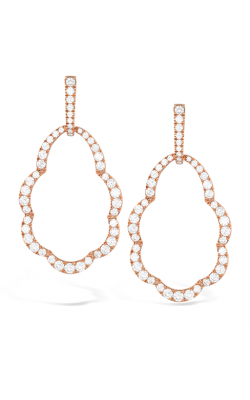 Popular designers, including Hearts on Fire, Roman and Jules, and Mastoloni, have created a variety of earrings that can complete both day and evening looks. 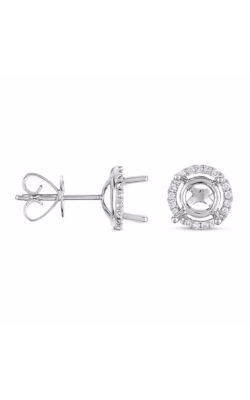 The Hearts on Fire collection of diamond earrings, including Aerial, Triplicity, and Fulfillment, is characterized by a fire burst surrounded by a ring of 8 hearts, creating a breathtaking accessory. 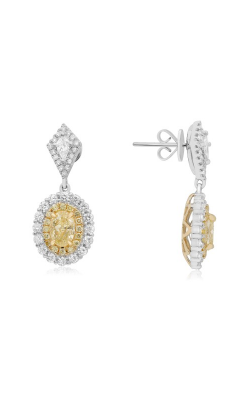 Roman and Jules has designed a Yellow Label collection, focusing on naturally colored yellow diamonds, while their Colored Label earrings feature colorful, breathtaking gems. 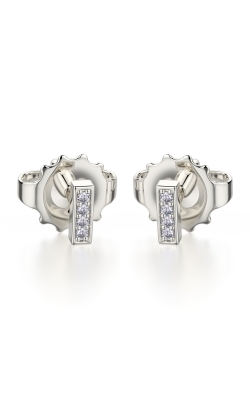 In contrast, the Mastaloni collection is characterized by pearls, creating stunning earrings. 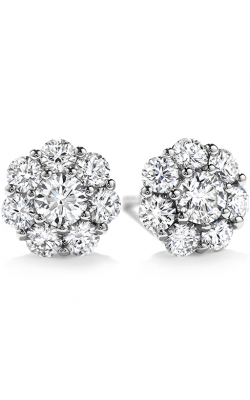 In the stud style earrings, the central pearl is surrounded by a ring of diamonds. 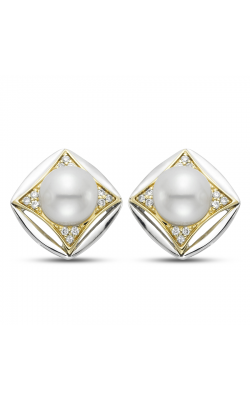 Mastaloni can feature virtually any type of cultured pearl. 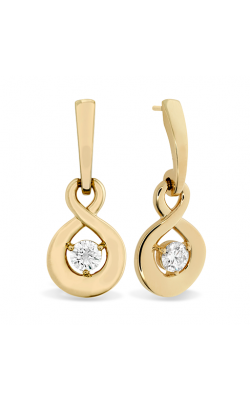 The Royal Jewelry collection is characterized by classic and artistic designs. 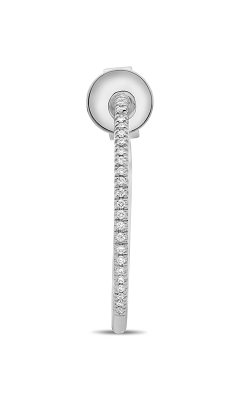 With a reputation for their passion and dependability, the Royal Jewelry diamond earring collection offers something for every taste, from simple to more elegant. 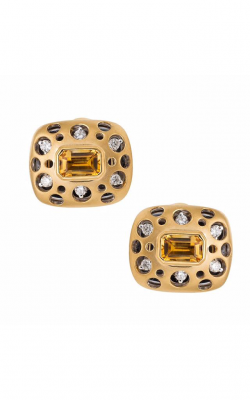 The handmade, elegant, detailed earrings created by Michael M, showcase European-style sophistication. 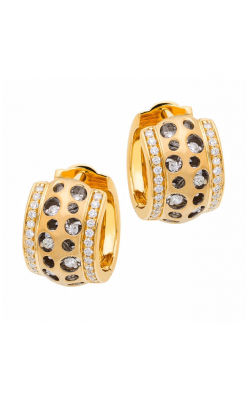 Located in the Boca Park Shopping Center, MJ Christensen has tradition of meeting the jewelry needs of this city. 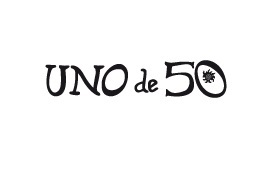 The company prides itself on providing the finest selection of responsibly sourced diamonds. As a longtime member of the American Gemological Society (AGS), dedicated to maintaining the highest possible standards of business ethics and professionalism in the jewelry industry. Expert jewelers are available for repair and appraisal services. With over 78 years of experience in the jewelry business, a 100% refund policy, and 0% financing options, MJ Christensen is a trusted provider to Las Vegas clientele. 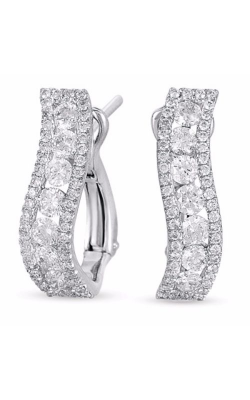 Call or come into MJ Christensen Las Vegas today to discover the spectacular variety of designer diamond earrings, watches, elegant wedding bands, and fashion jewelry, including the remarkable pieces in the Hearts on Fire, Roman and Jules, and Michael M collections!